Learn to brew the ancient drink that’s fun, healthy and delicious! Kombucha is a fermented tea that improves digestion, boosts energy, and strengthens your immune system. Like yogurt and kanji, it contains living bacteria that do beneficial work in our bodies. Besides the fact that it's healthy and trendy in the West, it’s also yummy, fun, and easy to make. This workshop will teach you all about Kombucha and help you get started with brewing at home. You’ll be introduced to a SCOBY – the roti-like Symbiotic Culture of Bacteria and Yeast that acts to ferment the tea and produce enzymes and probiotics that make our gut flora bloom. 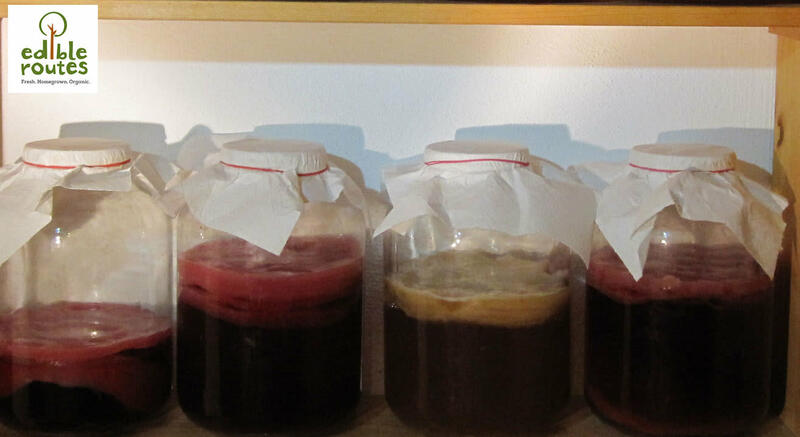 You'll also learn about storage and consumption, and various recipes to make your Kombucha taste amazing.